How to download Magento extension? If you are downloading the Magento plugin after purchasing it from PluginHive, check out the how to download the plugin. How to install Magento 2.0 Extension to your Magento website? This article gives you step-by-step instructions to install Magento 2.0 third-party shipping extension. 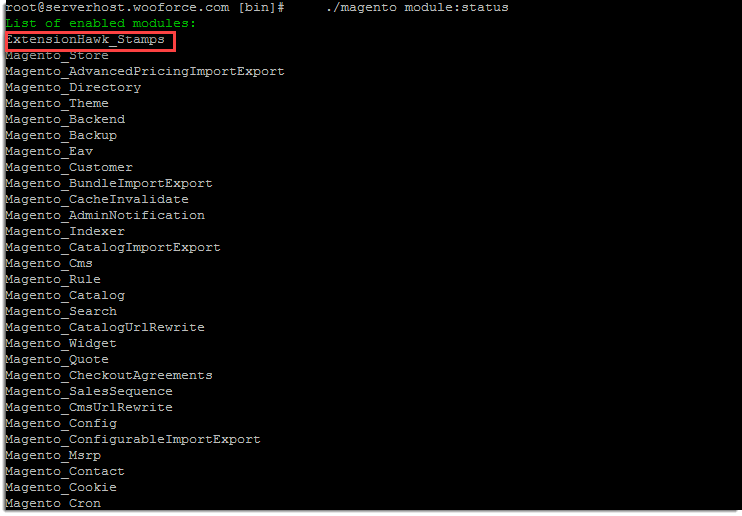 After this, Login as Magento admin and navigate to Stores > Configuration > Sales > Shipping Methods. There you can find the newly installed Magento 2.0 extension. 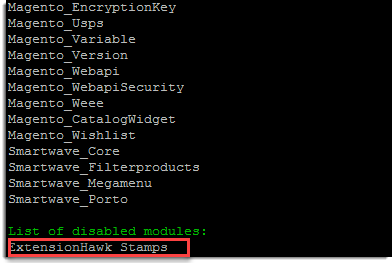 To Know the contents of your current working directory use ls. In some cases, you may need to manually change your var and pub folder accessibility after running setup:upgrade. In such cases run chmod -R 777 var pub from the Magento root folder.